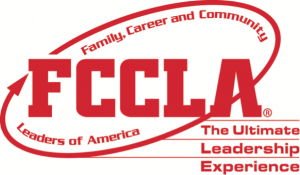 County Prep wins at FCCLA 2019 State Conference! 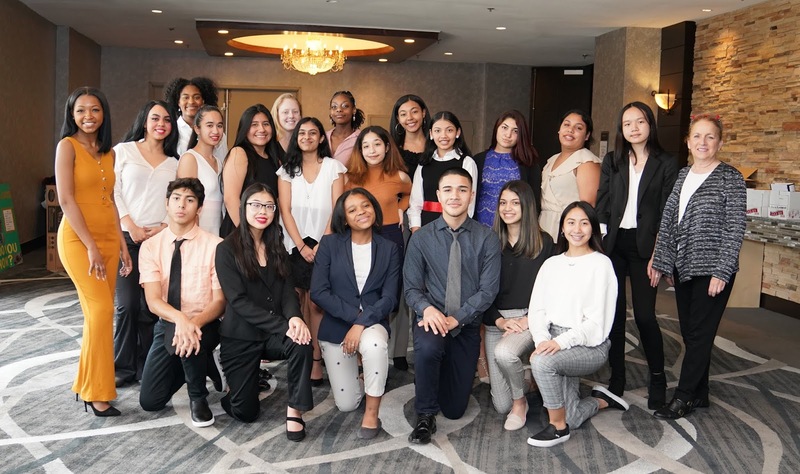 This March, County Prep High School students attended the FCCLA 2019 State Conference in Cherry Hill, NJ. 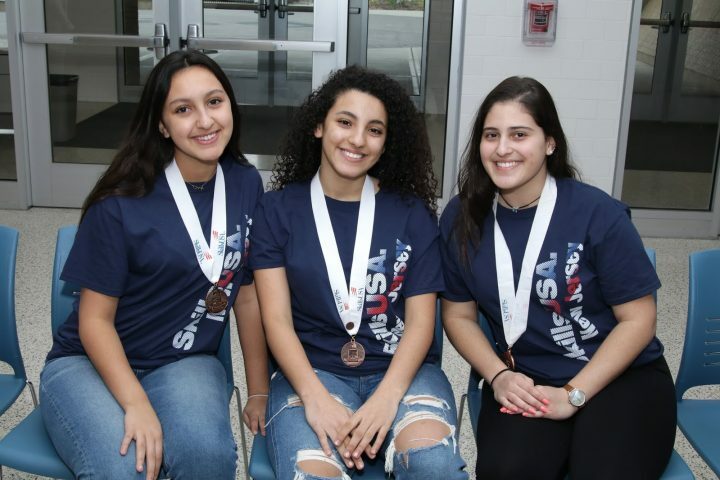 This conference was attended by 700 students statewide. 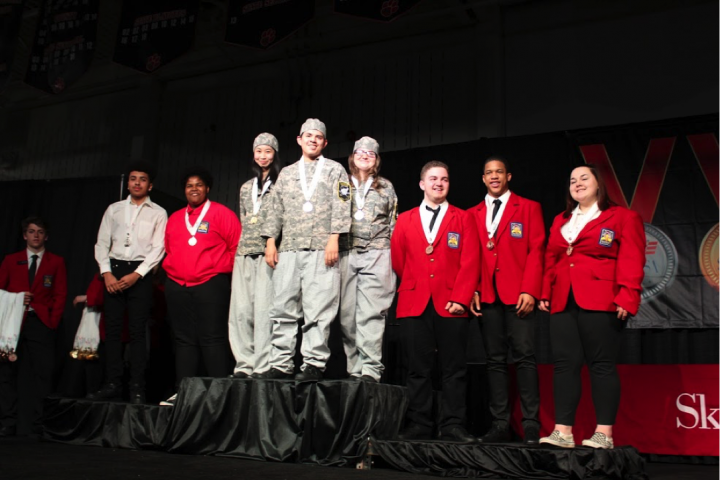 The County Prep delegation were awarded 7 gold, 7 silver, and 6 bronze medals. 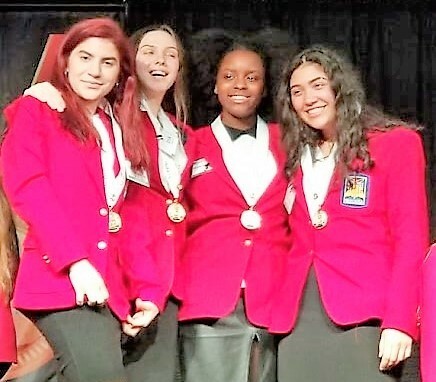 Five County Prep students have qualified to represent New Jersey in the Fashion Design, Fashion Construction and Entrepreneurship events at the National FCCLA Conference in Anaheim CA this summer where 7,000 students from throughout the United States will attend. 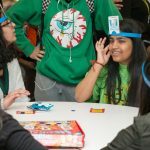 CP’s Student Council presents 3rd Annual Game Night!